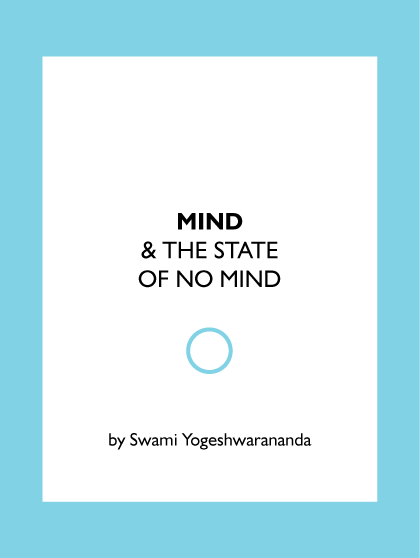 When the mind attains to a state of no-mind, it leads to a STATE OF NO MIND, it’s all in the mind. When you are with the mind, you are in creation (samsara). In its absence, you attain to NIRVANA. Hence the ACTIVE practice of no-mind would lead to the NO MIND state, the mind is the only tool you have. Hence use the mind to be in a no-mind state. It is a desert like state of the mind, wherein no phenomena is present. It is a state of mind empty of its contents. Only non-dual pure awareness remains. Maintain this at all times.